Sterling K Series Condensate Pump - BBC Pump and Equipment Company, Inc. The Sterlco® K Series 2’ NPSH Pump is designed to pump hot condensate up to 212° F on elevated tank units. If a steam trap fails in the system, this unit will continue to operate up to 12° higher than standard units. The added inducer increases vapor pressure and prevents the whole system failing from pump cavitation. Stainless steel construction on the impeller and inducer lengthens the life of the pump and offers supreme corrosion resistance. 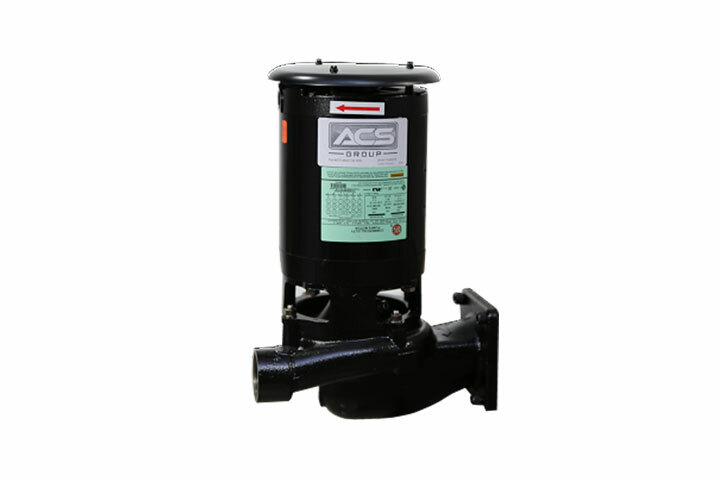 The K Series pump is energy efficient and will reduce total cost of ownership. It is engineered to fit current Sterlco® boiler feed and condensate units, but will also be a drop in replacement for existing Sterlco® units or competitive models. I would like to learn more about pumps monthly via email. Provide as many application details as are available. BBC Pump may contact you with further application questions to ensure the selection of the correct equipment.